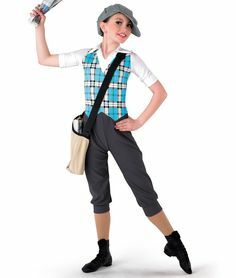 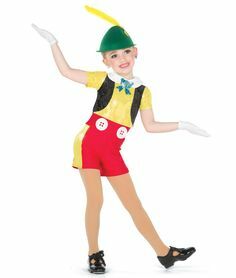 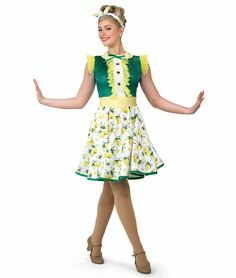 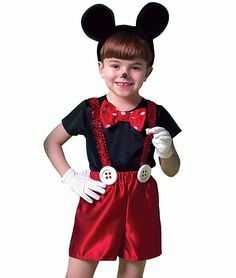 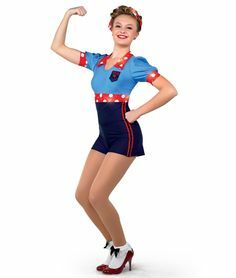 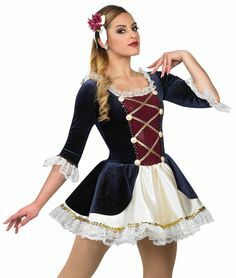 A Wish Come True - for "I Just Can't Wait to be King"
Military inspired dance costume. 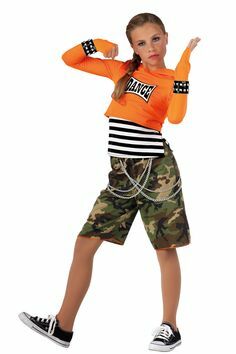 Army green crop top. 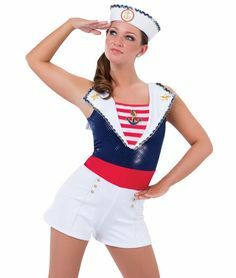 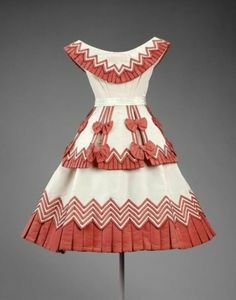 Perfect for an army dance. 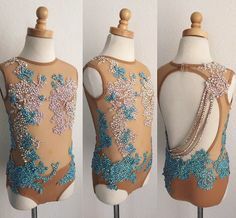 Find this Pin and more on Dance Costumes by Elizabeth. 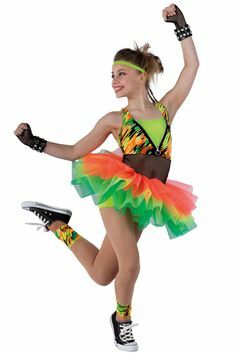 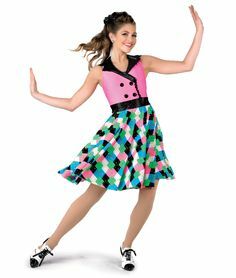 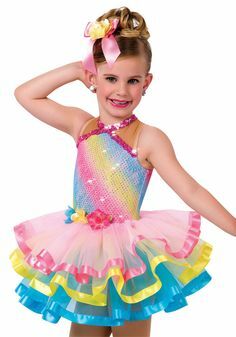 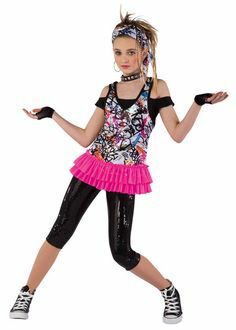 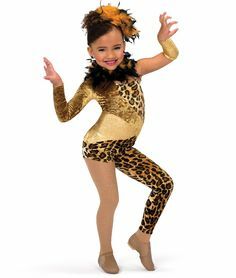 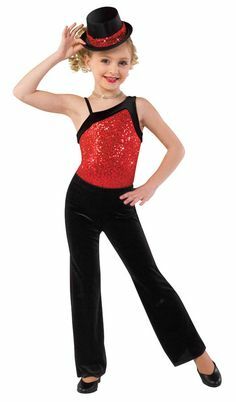 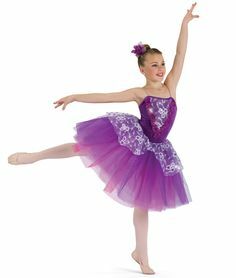 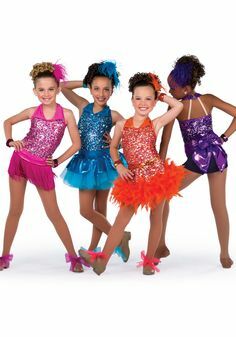 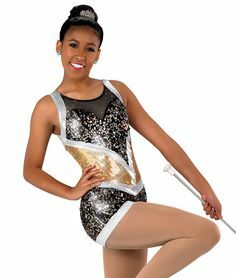 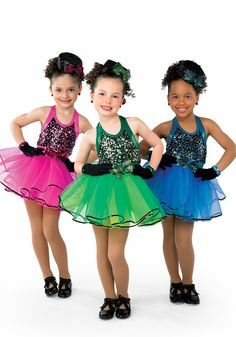 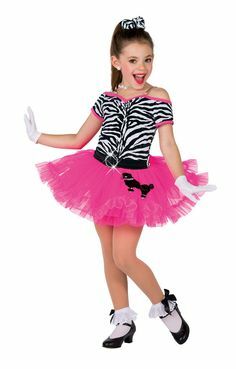 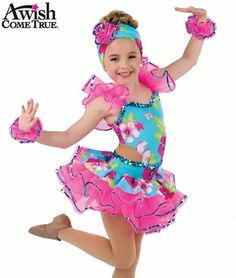 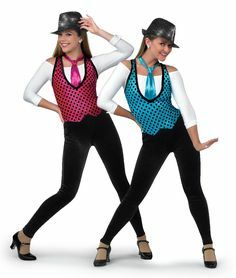 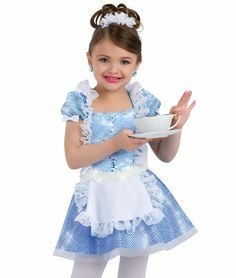 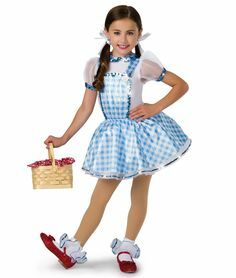 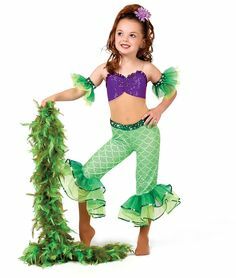 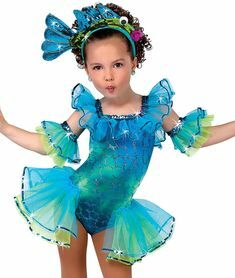 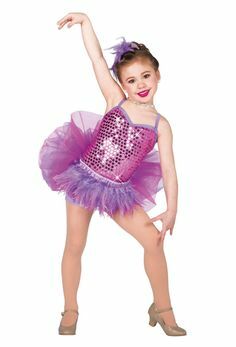 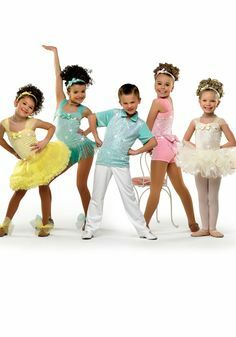 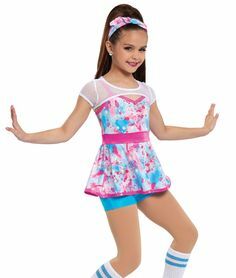 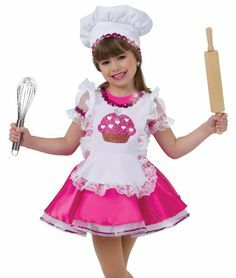 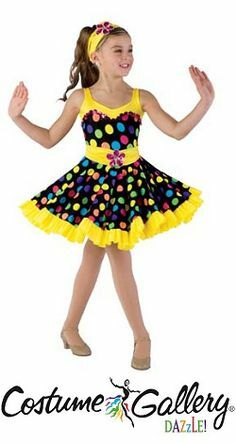 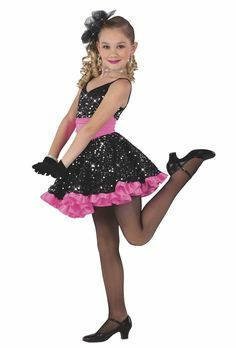 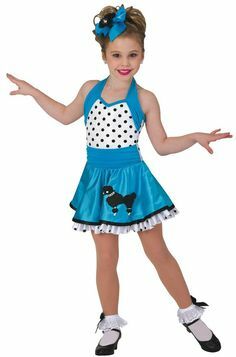 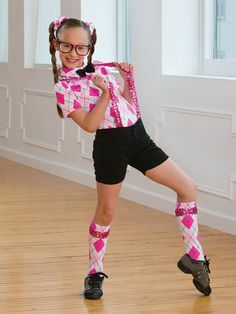 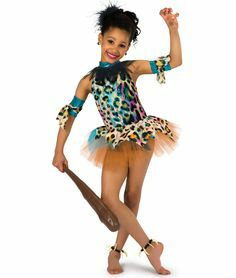 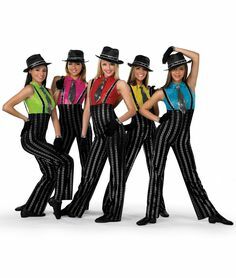 Dance Costumes | Dance Informa This is the one we wanted for Jordans tap. 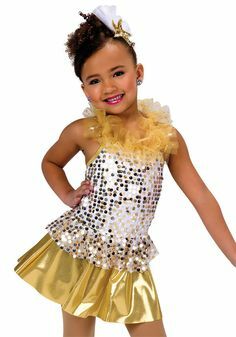 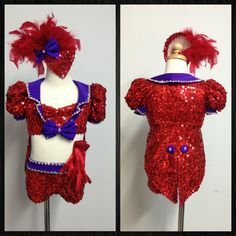 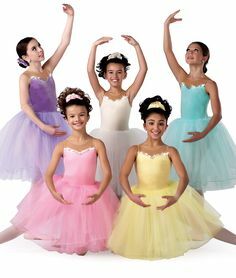 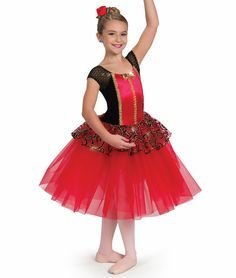 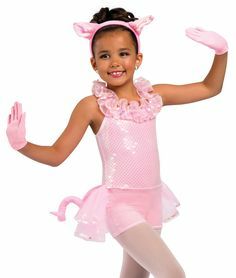 Musical Theatre I: "Together Wherever We Go"/"Friendship"
204 - Gems - Stay on Pointe, on a budget with this velvet leotard with attached tulle tutu. 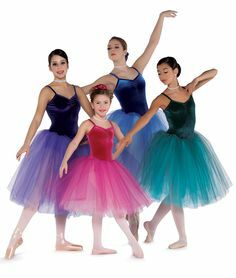 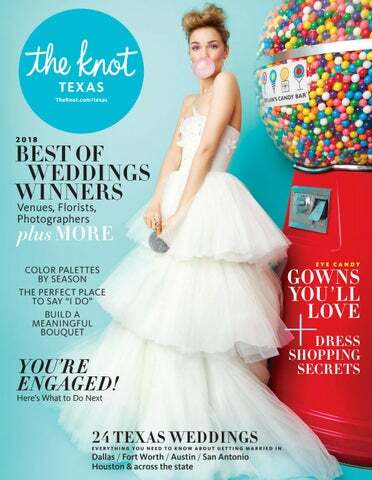 Comes in Royal Blue, Hunter Green, Purple and Sangria Red.